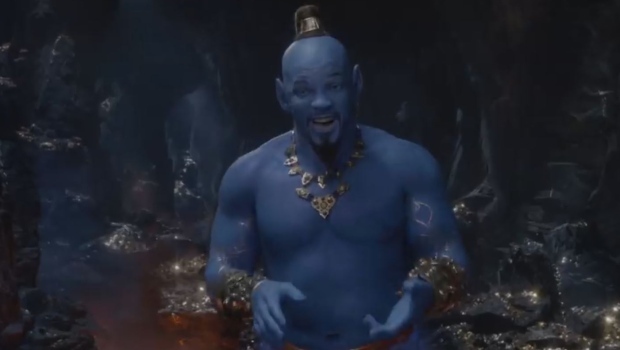 Social media users have been rubbed the wrong way by Will Smith’s blue Genie in the new trailer for Disney’s Aladdin remake. 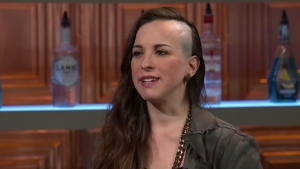 The short clip premiered Sunday night and viewers were quick to voice their reactions online. 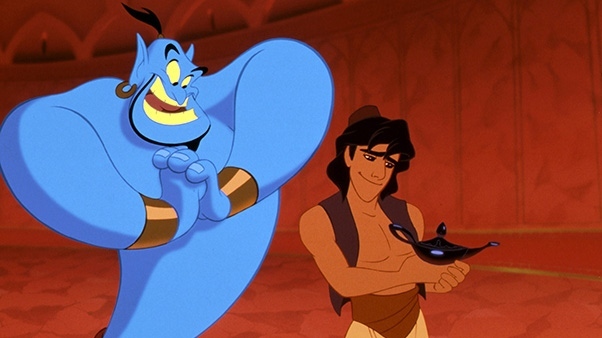 “Totally sold up until I saw the genie,” wrote one user. “No one will ever do that role better than Robin Williams,” wrote another. At the end of the new preview for the live-action remake, in theatres May 24, Canadian actor Mena Massoud’s Aladdin is shown rubbing the magical oil lamp that contains Genie. Smith’s character comes out of the object in a stream of blue and is revealed as the shirtless, blue-bodied straight-talking spirit. But Aladdin is confused. 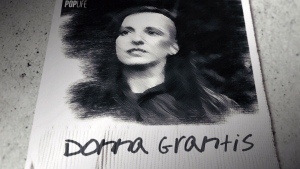 “You really don’t know who I am? Genie, wishes, lamp -- none of that ringing a bell?” he says before the trailer ends. It wasn’t ringing a bell for a lot of viewers, who compared the new Genie to other characters like the aliens of Avatar or the Blue Man Group. No one told me #Aladdin was one of the ‘Avatar’ sequels.